Open House at 1131 Tidewater Ct Westerville, OH 43082. OPEN SUNDAY April 10, 2016 from 2-4pm!!! 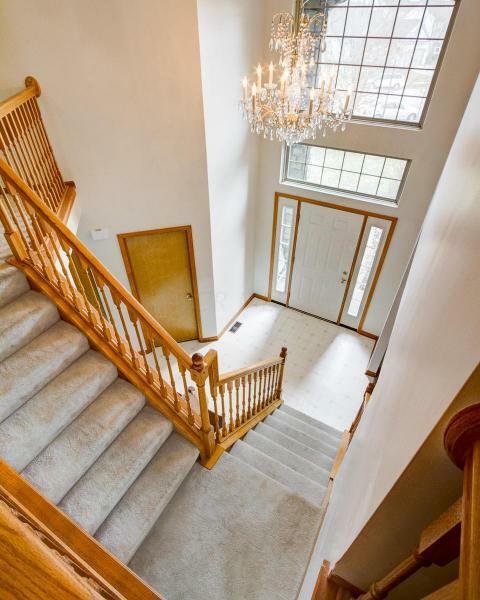 And if you’re in the Westerville area, or anywhere near Polaris/Lewis Center/Sunbury Rd even, you’re not going to want to miss it because this house… is… GORGEOUS! 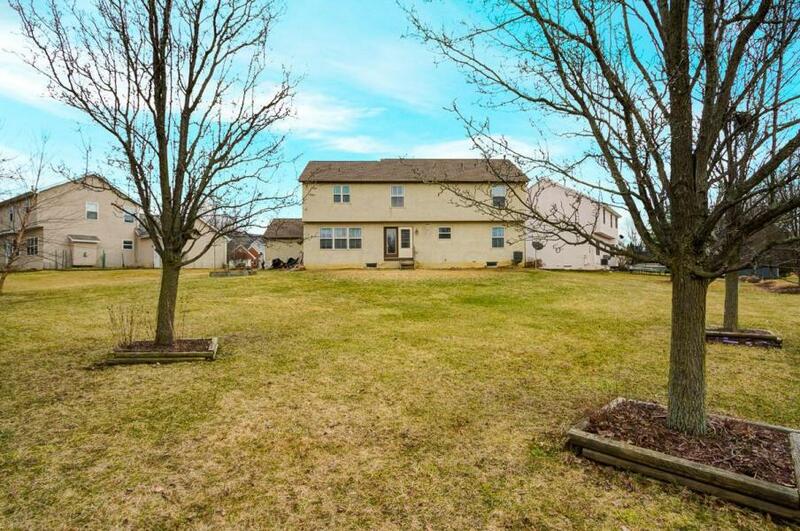 1131 Tidewater Ct in Westerville is a HUGE 4-bedroom, 2.5-bath home with spacious rooms, a den, a 3-car garage, a large kitchen with center island, and a 2-story entry. It’s on a cul-de-sac in the covted Mariner’s Cove subdivision near the corner of Maxtown Rd and Sunbury Rd – just a few minutes from Polaris Fashion Place. 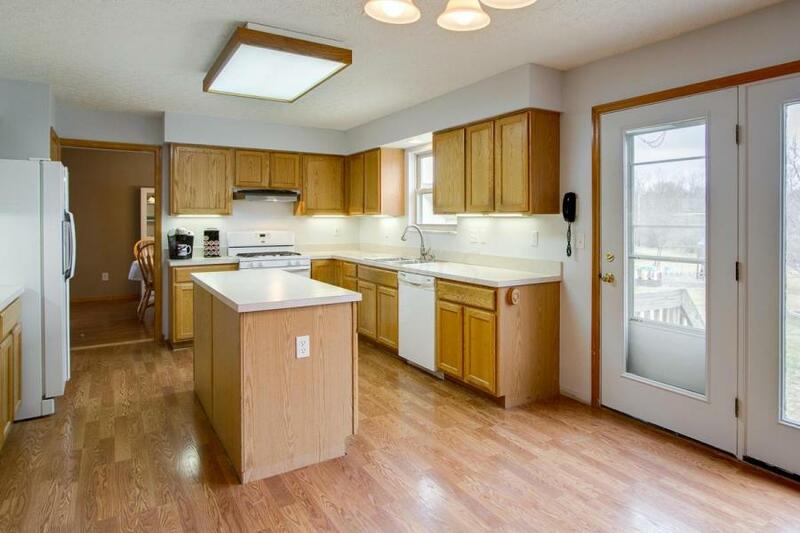 This home is currently listed by Rita Boswell of Keller Williams Capital Partners Realty. I am simply hosting the Open House and helping with the marketing for the Open House Sunday 4/3/16 from 2:00-4:00pm.